ARC staff and members regularly travel to prisons and detention facilities across California to provide rehabilitative programming, host policy workshops, and bring hope to incarcerated men and women. 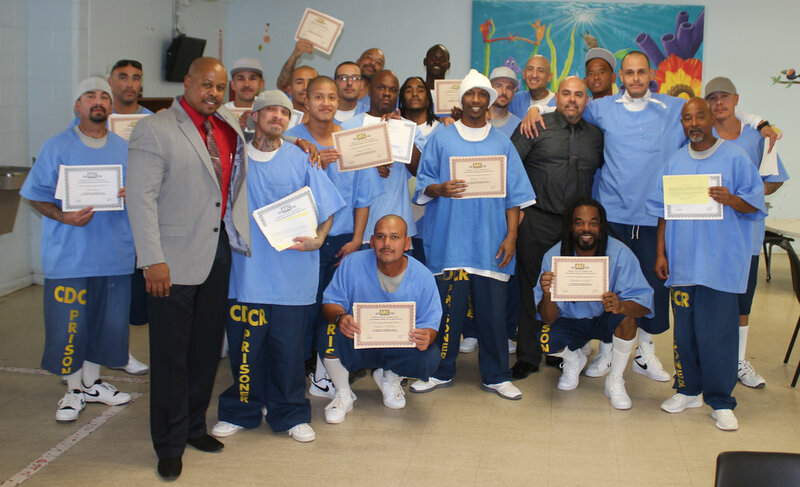 In early 2017, ARC received funding from the California Department of Corrections and Rehabilitation (CDCR) to develop a regional team of formerly incarcerated staff members to lead rehabilitative programming and reentry support in seven Southern California prisons – Kern Valley State Prison, Corcoran State Prison, Substance Abuse and Treatment Facility and State Prison, Corcoran, Ironwood State Prison, Richard J. Donovan Correctional Facility, Calipatria State Prison, and Centinela State Prison. Led by eight former Lifers, the Hope and Redemption program launched in August 2017. In each institution, ARC offers three workshops – Criminals and Gang Members Anonymous, Board Parole Hearing Preparation and Relapse Prevention, and Youthful Offender Program Mentoring. Thus far, HART has served over 2,000 individuals inside prison. ARC collaborates with Human Rights Watch and a network of statewide advocates to host workshops at prisons throughout California, informing men and women of their eligibility for youth offender parole under SB 9, SB 260, or SB 261, and inspiring them to make the necessary changes to successfully return to their communities. 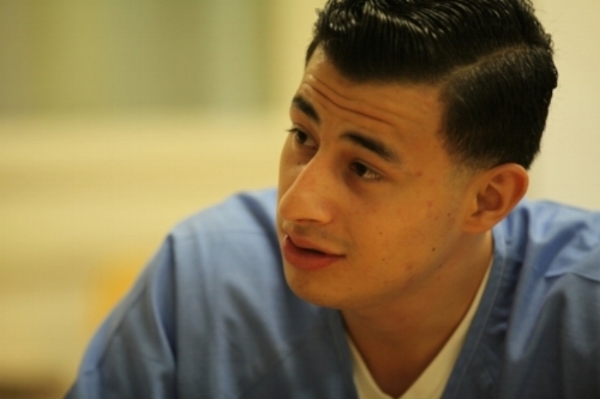 To date, ARC has served nearly 4,000 incarcerated individuals through these trainings. ARC members conduct weekly mentoring workshops in the compound at Barry J. Nidorf Juvenile Hall, which houses youth in Los Angeles County who are being tried as adults. ARC’s peer mentorship program is designed to help shift the mindset of incarcerated youth to support better decision-making by helping youth build positive relationships with encouraging peer role models. ARC also hosts mentoring workshops in adult prisons to begin to shift the culture in these facilities. Through these trainings, ARC provides incarcerated men and women with tools and strategies to become positive influences to young people entering adult prison. Under the leadership of ARC Board Member Michael Romano, ARC collaborated with Stanford University's Justice Advocacy Project to create the Ride Home Program. Through this program, ARC members help ease the transition for individuals returning home from incarceration by providing a ride home from prison, meeting them at the gate the moment they walk free. During the ride home, members prepare these individuals for their first few days after release and provide tools and resources to help participants transition back into the community. The Ride Home Program is also used to bring incoming residents of ARC's housing program directly from prison to their housing site.